ANTHEM Closed Alpha announced! Dec 8th/Dec 9th - Details & sign up link! ANTHEM will be going through a Closed Alpha Stress Test next week! This is not a drill Freelancers, please report to the Sentinel Headquarters inside Fort Tarsis! Register by end of day December 3 for a chance to take part in the Anthem Closed Alpha running from December 8-9, 2018. Sign In to the Community Playtesting portal with your EA Account. 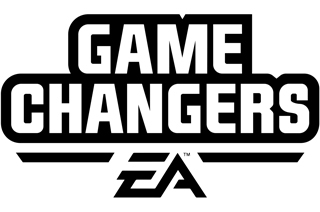 Don’t have an EA Account? Create one! Confirm that you have read and that you accept all three Community Playtesting agreements. Read the welcome screen and click Get Started. In the Playtests Available section, choose the Playtest that works best for you (pick what you want to play on). Complete all the remaining steps. The Anthem Playtest should now appear as Pending within Your Upcoming Playtests. Please allow several days for your status to be updated from Pending to Approved. Once your status shows as Approved, you’re all set – look out for an email with instructions to download the game build before the Alpha begins. I am getting an error message or I’m having trouble using the Community Playtesting website. Lots of people want to test Anthem, and you may see an error message while the site is experiencing high volume. Please wait and try reloading the website in a few minutes. You sent me an email asking for my Xbox Gamertag. Why do you need it? Unfortunately, unless we have your Gamertag on file before December 3, we won’t be able to deliver the Alpha game build to you. Please send us your Gamertag as soon as you can or you won’t be able to take part in the Anthem Closed Alpha. Technically registration closes on December 3. Space is limited, and participation is on a first come first served basis. For this reason, we recommend you register as soon as possible. 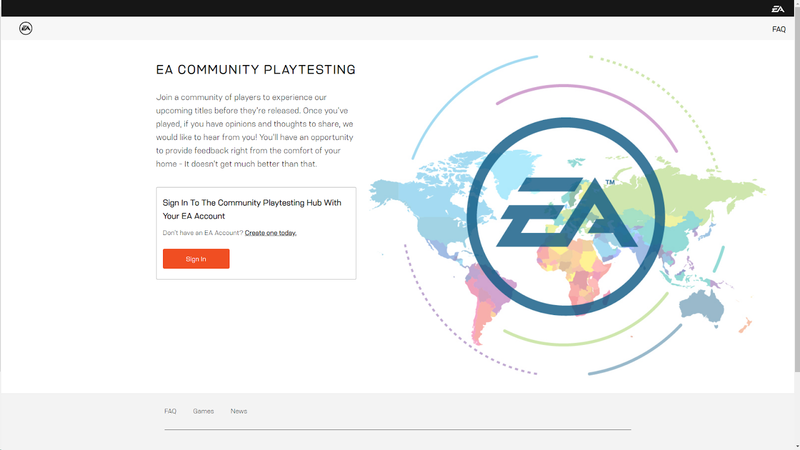 I’ve signed up for a Community Playtesting session. What do the different registration statuses mean? If you have signed up for a non-waitlist Community Playtesting session, your status will stay on Pending until we’ve verified your details. Please allow several days for your status to update from Pending to Approved. I’ve signed up for a Community Playtesting waitlist session. What does being waitlisted mean? Once the playtest has begun, if we decide that we need more players, we will invite people on the waitlist to join. If you’re on the waitlist and have been selected to participate, your session status will change to Approved and we’ll email you download instructions. Keep in mind that being on the waitlist does not guarantee that you’ll be able to play. I’ve signed up for a Community Playtesting session on one platform but would like to change my signup to a different one. Unfortunately, it’s not possible to change your selected platform after you’ve signed up.